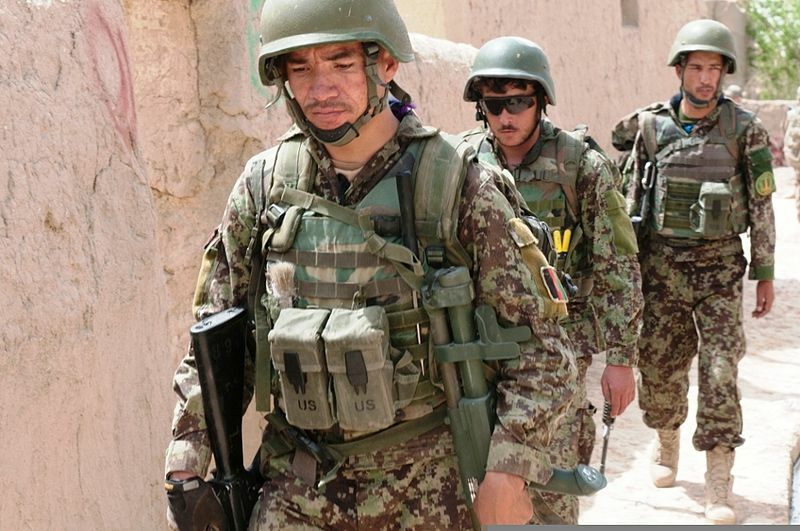 Home World Affairs Afghan security forces bust six ISIS terrorists in Kabul. Afghan security forces bust six ISIS terrorists in Kabul. Afghanistan National Directorate of Security announced that 6 members of ISIS Takfiri terrorists have been arrested in Kabul.These groups have claimed responsibility for the Thursday terrorist attack on Kabul. Three consecutive explosions shook Karte Sakhi, Kabul, the capital of Afghanistan, on Thursday morning. The first explosion took place in Nowruz commutation place, the second one on a road leading to the same place from Kabul University, and, ten minutes later, the third one in Kabul University, Islamic Republic News Agency (IRNA) reported. Next articleEducation critical to ensure future of forests: UN.